PHP OOPs Test: Instruction: Total number of questions : 30. Time allotted : 60 minutes. Each question carry 1 mark, no negative marks. DO NOT refresh the page. All the best :-). 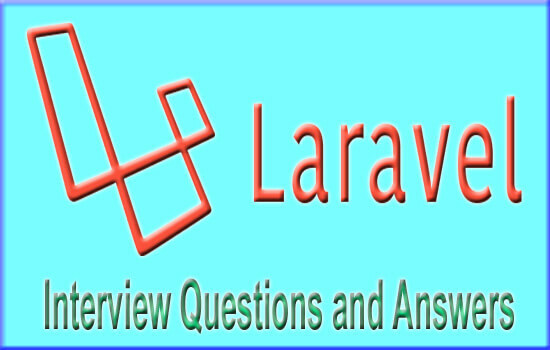 How to Install Laravel By Using Composer?